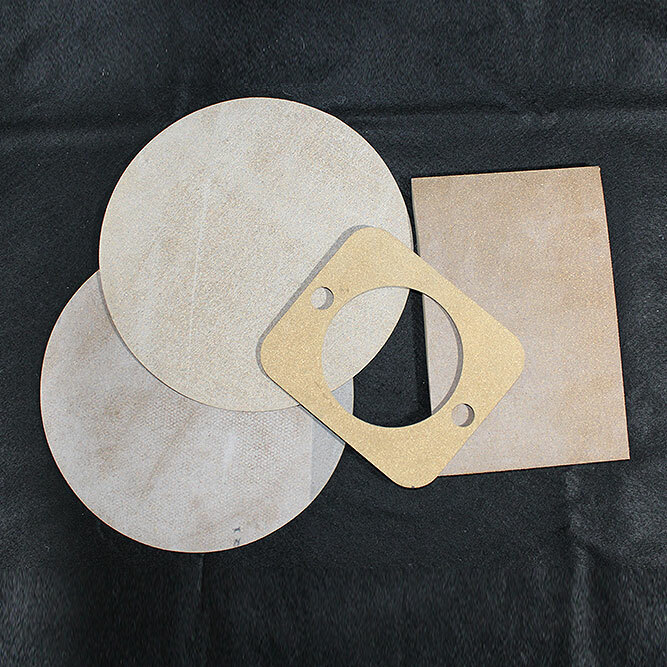 Nebar® Grey - Top quality Cork material primarily used in transformer and circuit breaker equipment for oil and lid seals. 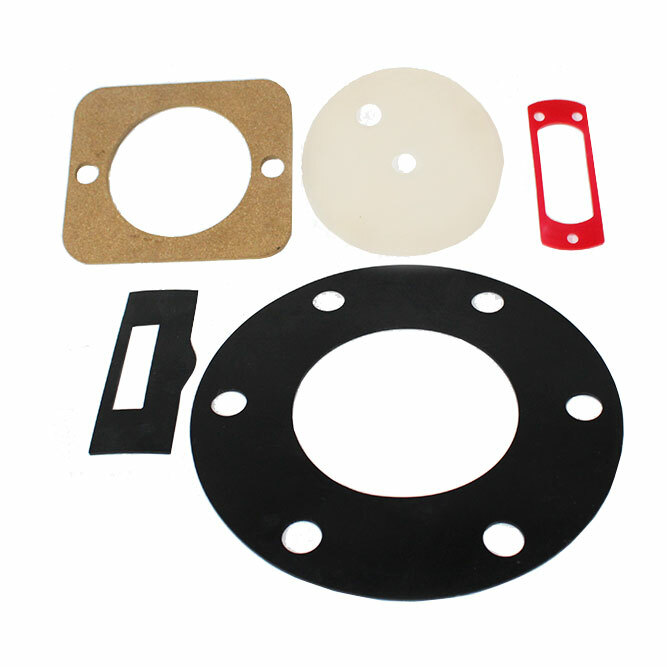 Also used in mechanical equipment to seal liquids, including water. ACN60+ - Quality Cork primarily used for water and low voltage electrical applications. Armstrong Energy also stocks Neoprene Cork (NP50) which is suitable for a variety of industrial applications.